Hello darlings, behold! It's the best time of the year, besides Thanksgiving and Christmas magic. That's right, you've seen the ads. 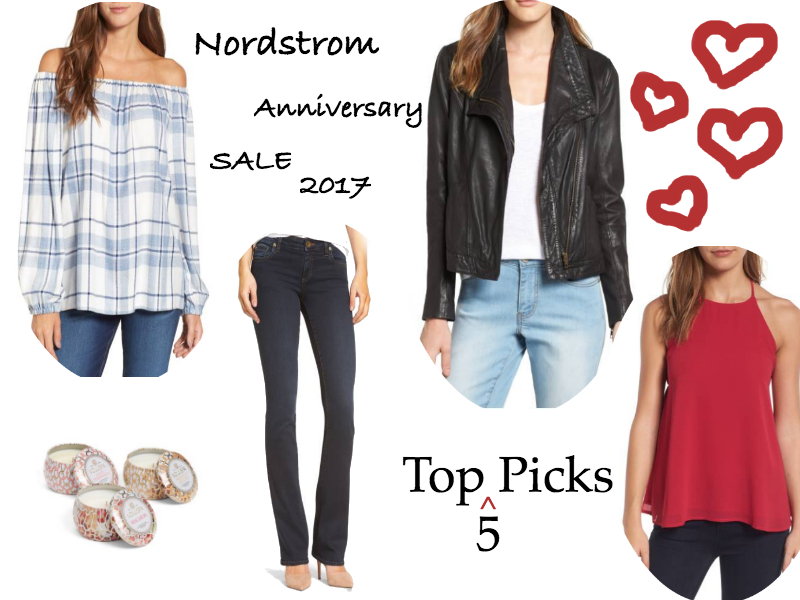 It's the Nordstrom Anniversary Sale! 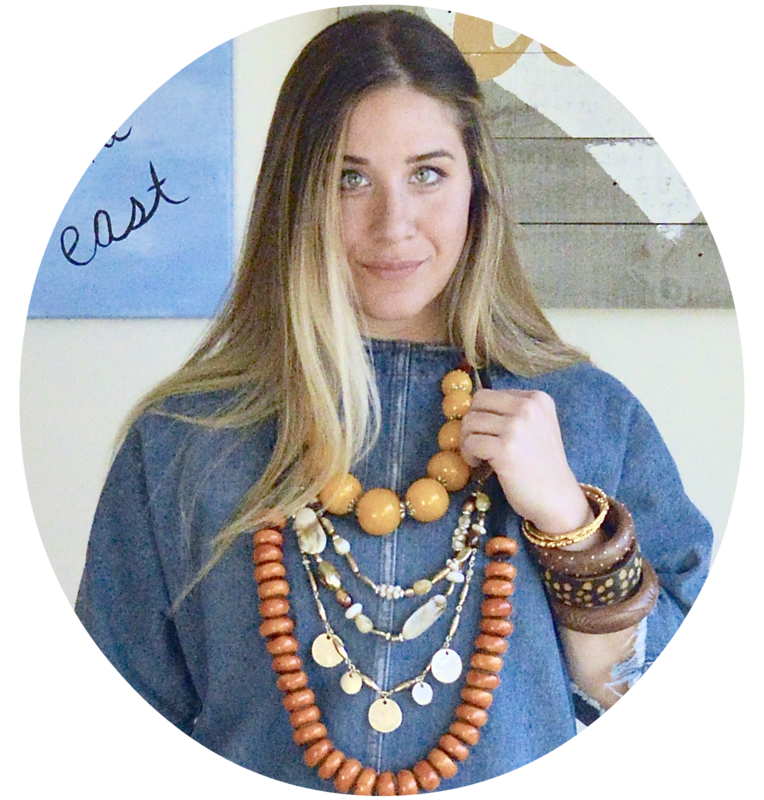 1) Start Early and Add-to-Cart - Not what you were expecting? This is how you thin out the "Do I need that?" items. Add everything to "like" to your bag. Before you know it, you'll have sticker shock by the end price total. 2) Weed out the "Semi-Likes" - Only keep the items you know you're going to wear. Think "will I wear this?" and "How often will I wear this?". If you don't love it or you won't wear it, remove it. 3) Consider making the big expensive purchase - The leather jacket was a not a tough sell for me. This is because of how expensive they normally are. This jacket is not only something that will be a staple in my wardrobe but it will also prevent me from needing a new jacket for a very long time. It's high quality and a good buy, thus, a keeper. 4) Think about the Holidays - The Anniversary Sale is considered the "Christmas in July" for Seattle. There's a reason for that! Many of the items are purchased now for future gifts. Holidays, yes, but also birthdays and thank you gifts as well. This year I bought 2 packs of Voluspa mini candles. They rarely go on sale at other stores. Hoping on these easy gifts was also a "keep" in my cart. Dibs on the Prosecco Bellini though! 5) Don't break the bank - Know your budget and stick too it. It's a sale and there will be more sales as time goes by. If you absolutely love it and have to have it but can't afford it, it's okay to let it go. Many items went on sale and sold out after Early Access but there were a lot of similar items to look up. Search "Anniversary" and what ever you're looking for. It's possible they have something similar but in your price range. Best of luck! Let me know what your favorites are!